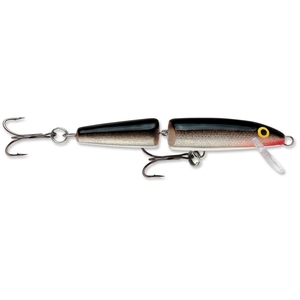 Rapala Jointed Lure - 13cm. With a slight exaggeration of the unique Rapala “baitfish in distress” swimming action, the Jointed® gets the undivided attention of otherwise disinterested gamefish. 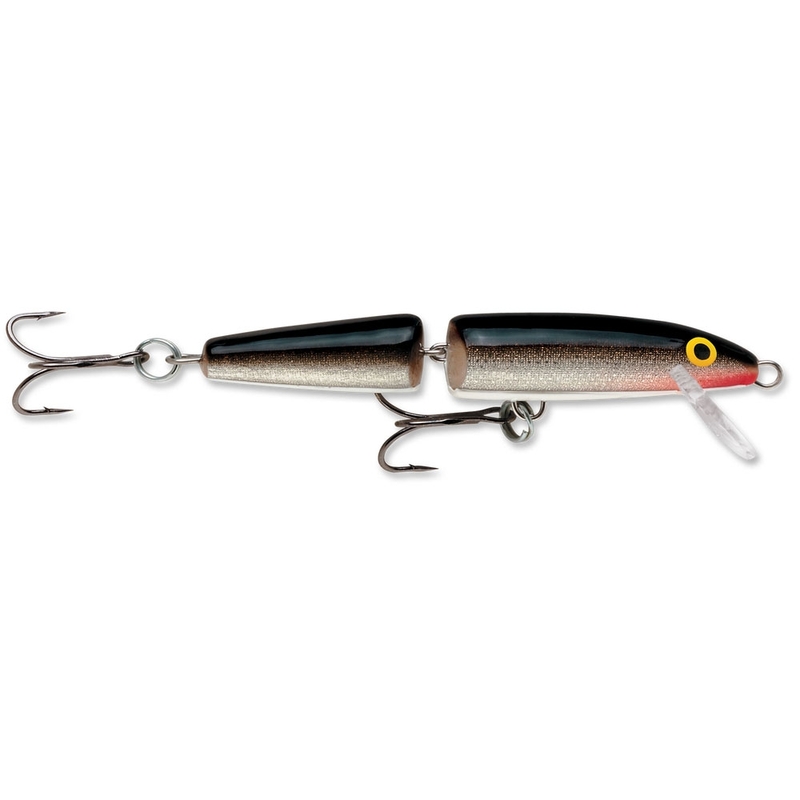 This articulated, or “broken-back” bait can be fished top-to-bottom. Swimming action at the slowest of speeds makes this bait the perfect choice after a cold front when fish are traditionally finicky and in a negative feeding mood. Balsa wood construction with VMC® black nickel hooks. Each is hand-tuned and tank-tested for perfect swimming action right out of the box. Great quality reasonably priced delivered promptly. Review by Leeds, West Yorkshire. These lures swim and respond brilliantly wont guarantee fish though!